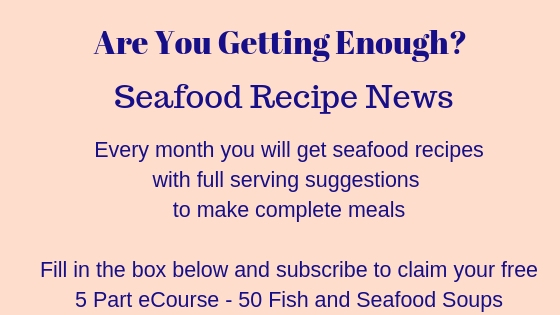 This recipe is one of my favourite fish recipes. What's more, it is simple to make! If you have any leftover fish from the Sunday roast, or barbeque, this is a great way to use it up. 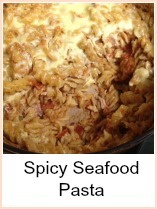 You really only do need 2 or 3 ounces to make the sauce - but I do love smoked salmon with it and that's my favorite. 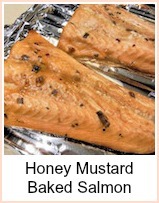 You can use cold or hot smoked salmon - each will give it a slightly different flavour or texture. You can read about smoked salmon here - even how to make it yourself and all you'd need is a metal bucket, hot coals and some wood - yes, really! 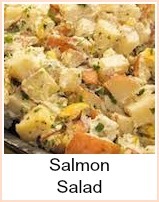 The demonstration uses shrimp and trout, but it would work the same with salmon. Fry the onion or leek in a small amount of olive oil until they're soft. Mix in the capers. Add the cream and very carefully bring it up to a high temperature - do not allow it to boil though or it might curdle and separate. Add the salmon to warm through. Drain the pasta and return it to the pan - be quick as it needs to stay hot. Stir the parmesan into the cream mixture, then pour it over the pasta. The heat from the pasta and pan will melt the cheese. The Italians always stir the sauce into the pasta prior to serving so that the pasta is coated. You can pile pasta into the dish, then ladle the sauce over - it's up to you. VARIATION: Another way I love to prepare this simple, meal is with asparagus, when it is in season. Asparagus goes particularly well with salmon. To cook it, just throw the tips into the pasta saucepan, about five minutes before the pasta is cooked. 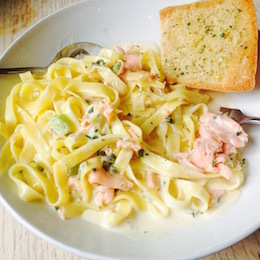 Beautiful, tasty, easy smoked salmon with pasta - creamy, delicious and quick.